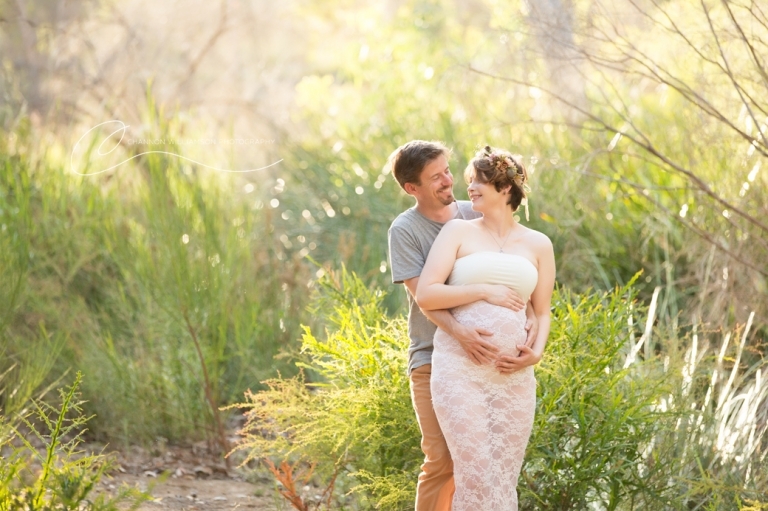 How Many Photos will I get from my Maternity Session? Every session is a little different and depends if you include your partner and older siblings or if you choose to do your session alone. I do suggest including your significant other and any other children you have as it’s a beautiful bonding experience for you all. This session was done in January at Lesmurdie Falls in Perth, Western Australia. It’s a beautiful location which allows you a lot of variety in your gallery. There is usually time for 1 or 2 outfit changes which adds to your variety. And the light is simply gorgeous. 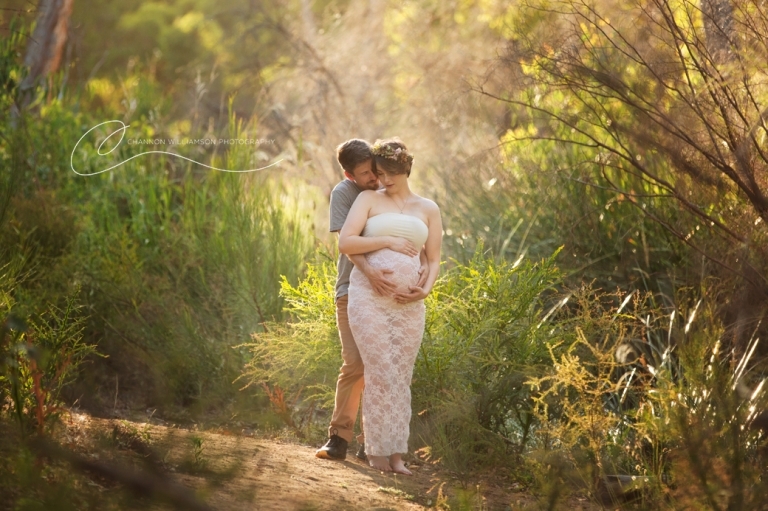 In general a maternity session results in about 20 stunning images for you to choose from.